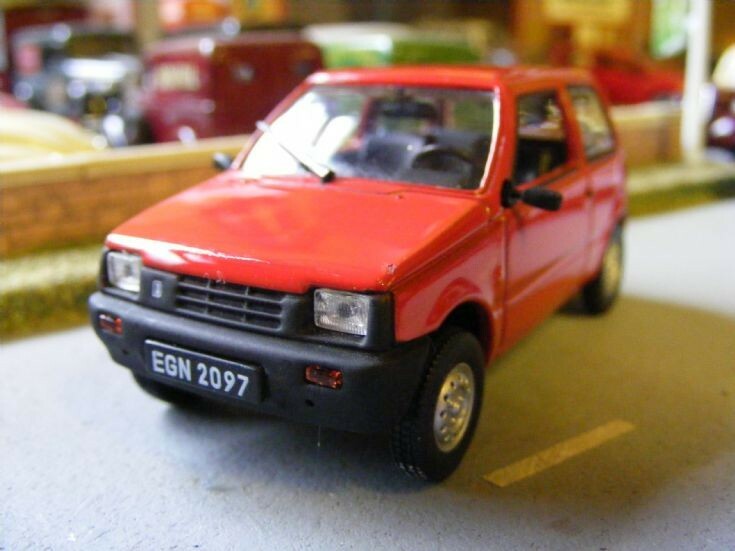 This small City Car model by DeAgostini in 1:43rd scale is part of the Eastern Block vehicle collection. The Lada-VAZ 1111 has recently joined the Museum Collection but as with all Eastern Block built vehicles it requires a little more Quality Control and Rectification (Front Nearside of Bonnet - This was New in Packaging!! ).